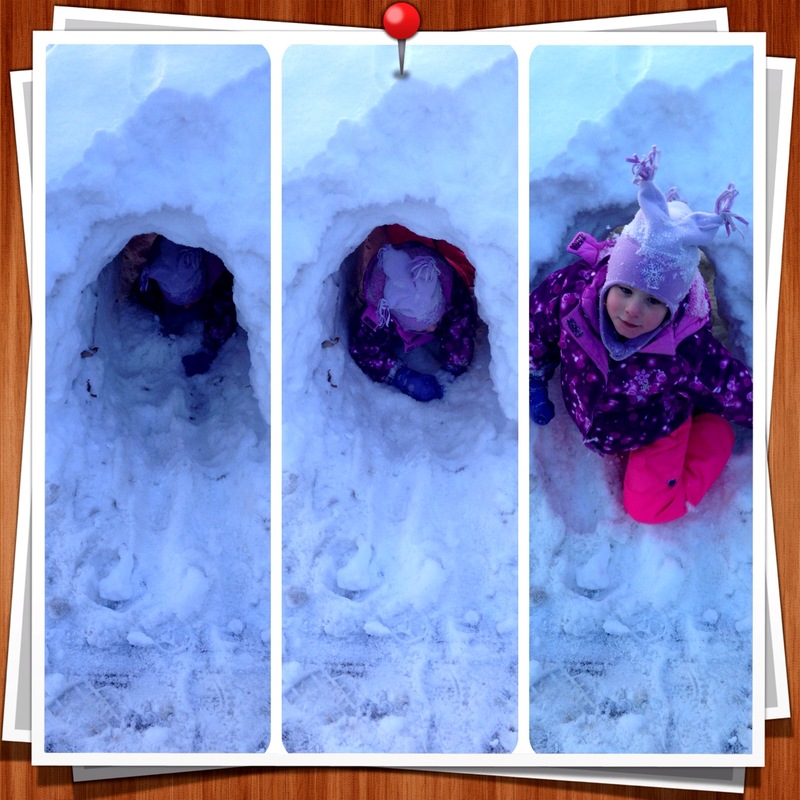 Came home to find a little girl tunneling through a snow bank. Finally it’s warming up so we can enjoy all this snow! Next Spice up Safari, Evernote, iTunes, Finder & more with emoji icons.